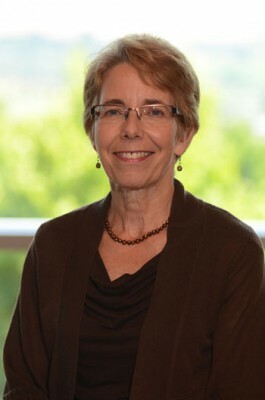 Faculty of Medicine admissions office pilots new recruitment approach. 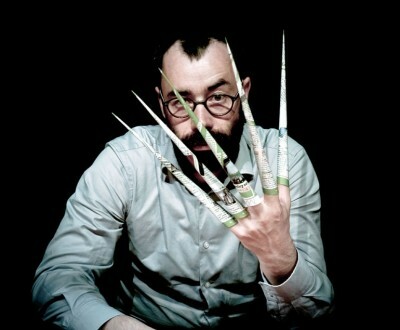 UBC’s Creative Studies presents kids-friendly show at Black Box Theatre. 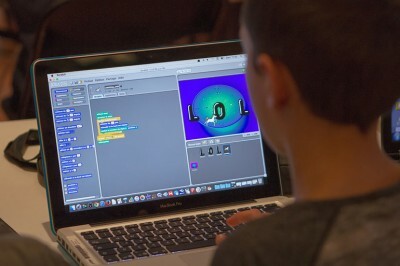 Day-long coding workshop at UBC Okanagan introduces computer coding. Heritage and culture panelists discuss relationship between Indigenous and non-Indigenous peoples. Artist, curator, and writer Wanda Nanibush to give public talks in Kelowna. Study confirms work and education crucial, but not enough for most vulnerable. 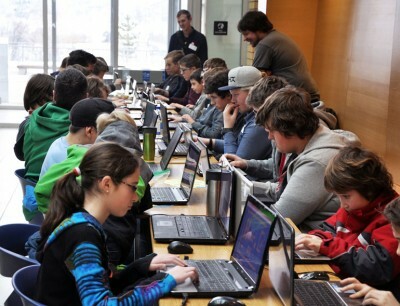 Okanagan students participate in the largest youth coding event in B.C. Researchers find peer support a key to successful quitting. 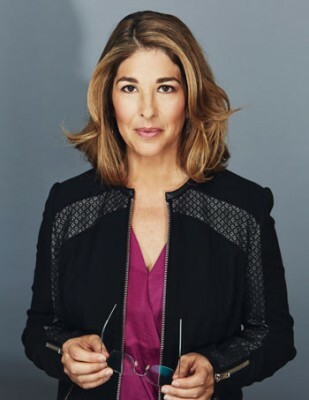 UBC Okanagan Distinguished Speaker Series hosts award-winning Naomi Klein. 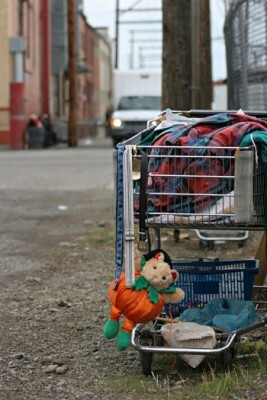 UBC and community aim to provide secure storage for Kelowna’s homeless.